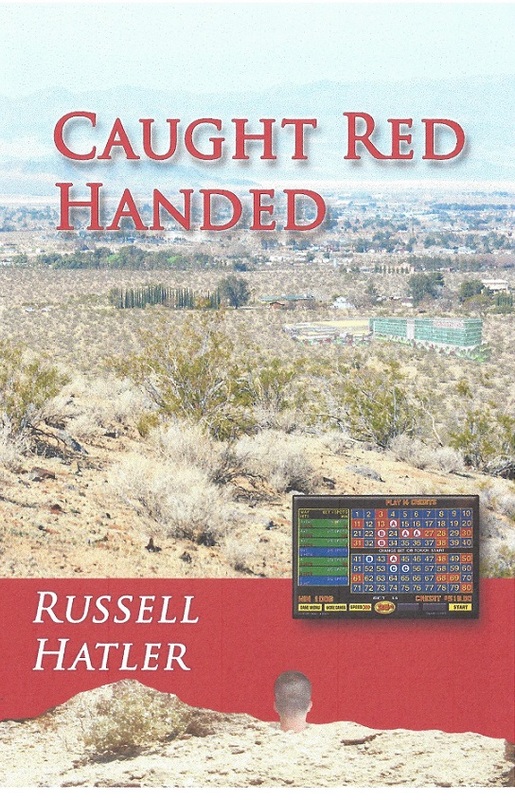 “Caught Red Handed” follows a page-turning suspense story that gives readers a glimpse into the deep world of gambling. Readers will discover an engaging and page-turning plot that will keep each one glued from the beginning of the story until the end. “Caught Red Handed” follows the story’s main characters, Jimmie and Dolly, as they discover a slot machine irregularity in a bank of Keno slots which is threatening the casino to lose revenue big time. In a search to finding out what is causing this predicament, Jimmie heads to Albuquerque and to the east coast. Readers will get to find out where this investigation will lead Jimmie. As the story progresses, readers will see a close-knit family of conniving rascals, ocean-gambling boats, and virtual reality. Every page will definitely be an adventure from start to finish. Soon, “Caught Red Handed” will be part of the exciting Los Angeles Times Festival of Books on April 13-14, 2019. The celebration happens at the University of Southern California and gathers writers, publishers, book lovers, and literary fans so don’t miss it! Russ Hatler lives in North Carolina. He grew up in the wilds of Montana, graduated from the U of Oregon (he’s a Duck!) and spent 45 years taming mainframe computers. After retirement, he started writing novels about gambling and Vegas. The research alone was worth the effort. His writing lately has taken a decidedly adult foray into the seamy side of life. Reference research remarks above. His long-suffering wife is still waiting for the revenue to roll in.